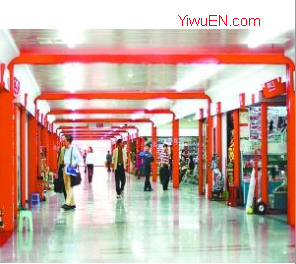 No.1 Yiwu Agent in Yiwu China, Low to 1% Commission | Yiwu market is the world largest wholesale market of general merchandise. >> How to go to Yiwu China from my country? 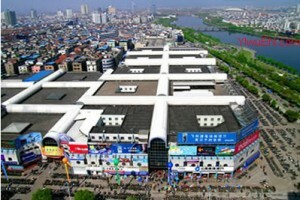 Yiwu Market, the world’s largest wholesale market of general merchandise. Welcome to Yiwu market!